Are you tired of the same old bathroom? Then it is time to give your bathroom a makeover; BST Bathrooms offers our customers a complete bathroom installation Romsey service. We spend a good proportion of our lives in the bathroom, and it is only fair we spend time in a room that is both pleasant and useful. BST Bathrooms can provide your Romsey home with a wide range of bathroom suites to match your home and personal tastes. 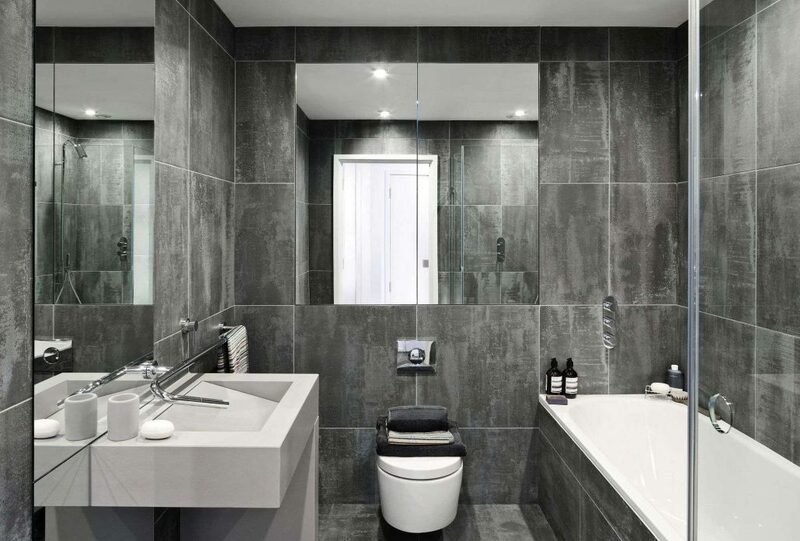 So if you have a clear idea what you would like for your bathroom, our team will work with you to help create a bathroom you love that will be installed by our experienced bathroom fitters. If you have purchased your bathroom suite and require a team of professionals to install the suite, we provide a complete bathroom suite fitting and installation service. Click the following link for more information about our Romsey bathroom suites. A wet room is a room where the shower is levelled with the floor in a waterproofed and sealed room. If you have wanted a shower room that is easy to access, this option is perfect for a wide range of properties. Wet rooms are famed for their easy maintenance properties. Our team can design a wet room that is customised to meet your bathroom needs. 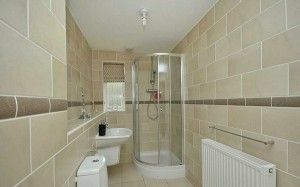 Read more about our wet rooms. If you have a traditional bathroom set-up in your Romsey home, the chances are that your bathroom has been crammed with all of the modern facilities which severely restrict bathroom space. Do you find that you only use the shower in the bathroom? If you have answered yes to this question, a shower room will be a necessity for your lifestyle. Our team can devise an array of shower rooms that will make the smallest bathroom appear spacious. More information can be found by on our dedicated shower rooms page. Find out more information on our disabled adaptations page. Don’t just take our word for it, view our gallery today to view previous examples of our Romsey bathroom installations. Our company have over 20 years of experience in providing the best bathroom installation Romsey for many satisfied customers. A majority of our business is sourced from recommendations from previous customers and repeat custom. By choosing BST Bathrooms, you can be assured that our expert staff will install a high-quality product that meets all of your needs. We are the leading provider of bathroom installations in Romsey and our reputation for quality precedes us in the local area. We provide customers with fixed and competitive quotations on all bathroom jobs. All of our services are available on a 24/7 basis to suit your needs. So for a great value bathroom installation in Romsey, contact BST Bathrooms on 023 8045 3112 OR 07968 347241, you will not regret the decision.